In 1899 Enoch Beard established 'The Australia Bedding Mill'. In 1927, his son, AH Beard rebuilt the business following a fire. In 1999, the 90 year old Domino brand was acquired. To this day, AH Beard proudly continues with the 5th generation joining the family business. AH Beard Domino mattresses: are Australian made and owned; have a 10 year guarantee; Sensitive Choice approved; the Official partner of the Australian Institute of Sport; feature the Summit 5 zone and the Conforma pocket spring system. In 1898, 'United Stated Bedding' was formed and was later named King Koil in the 1930s as a result of a greater improved spring. King Koil is now licensed in over 90 countries. In 1970 King Koil was introduced to Australia by AH Beard. King Koil by AH Beard mattresses: are Australian made and owned; have a 10 year guarantee; Sensitive Choice approved;endorsed by the International Chiropractors Association; feature the patented Reflex pocket spring system. In 1881, the first Sealy mattresses were made. In 1950, the Sealy Posturepedic was developed and introduced. In the 1960s Sealy Australia began local manufacture and is now considered 'Australia's Favourite Mattress Brand'. Sealy mattreses: are Australian made and owned; the components are sourced in Australia; have a 10 year guarantee; have world leading design & testing; feature the Posture Premier and Posturepedic continuous coil spring system. In 1893 the company that become Dunlop Foams opened its first factory in Melbourne, now owned by the Comfort Group that was established in 1935 by the Turner family. SleepMaker was acquired in the late 1950s and holds multiple world-first innovations. SleepMaker mattresses: are Australian made and owned; have a 10 year guarantee; feature (across the sub-brands) Cocoon's Senszone, Lifestyle's pocket spring and Mircacoil's Advance 5 zone continuous coil system. In the early 1970s, NASA developed a pressure-absorbing, temperature-sensitive material to support astronauts. Released publicly in the 1980s, scientists, at the merged Fagerdala in Sweden and Dan-Foam in Denmark, perfected the Tempur material over a decade for use in mattresses. Tempur mattresses: are Danish made; have a 10 year guarantee; only mattreses recognised by NASA; certified by the space foundation; provide iconic adaptive support and pressure relief; feature Tempur's propriatory memory foam. 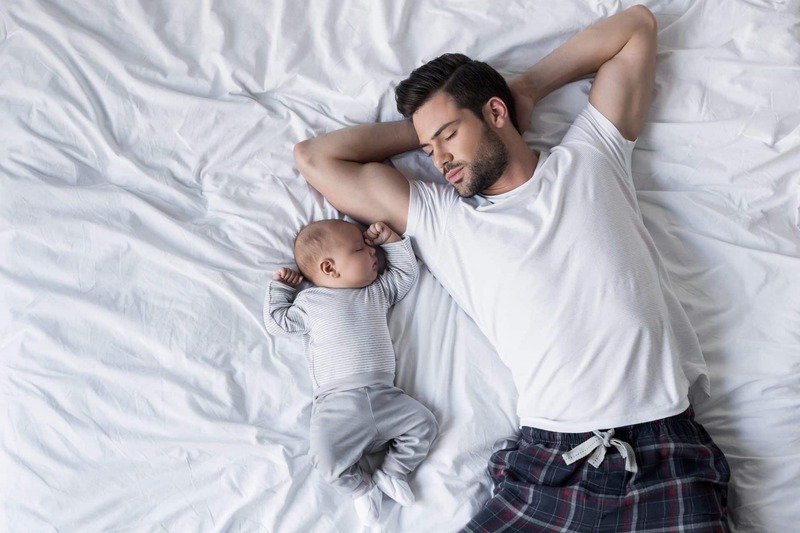 Call us to discuss our broad range of Australia’s leading mattress brands, including : AH Beard Domino, King Koil, Sealy, Sleep Maker and Tempur – complimented by our hand picked selection of category leaders from Bambi, Dentons and MiniJumbuck. Ask about our extensive range of adjustable beds. Visit our store to customise your own bed and headboard with your choice of wood and fabrics. Research our bedding range to appreciate the incredible properties of wool, alpaca, silk, bamboo, tencel, linen and other natural fibres.